Event during grand opening week expands on Toyota, Bass Pro relationship established almost five years ago. (Toronto, ON) – Serious outdoor fun is better in a seriously fun truck, which is why Toyota Canada is helping Bass Pro Shops Canada celebrate the grand opening of its new Calgary-area store with three days of test drives in strong, comfortable and versatile Toyota truck models. What’s more, customers will also have a chance to win a new Toyota Tacoma 4x4 Double Cab pick-up truck with TRD Sports Package, plus a $1,000 Bass Pro shopping spree to help fill the bed with gear for any outdoor adventure. The Toyota Tacoma draws on Toyota’s 70 years of building trucks for use in the most demanding environments around the world – from the High Arctic to the desert. The result is a compact pick-up truck that’s big on power, performance and utility that also boasts surprising comfort, style, and fuel-efficiency – making it the perfect partner for work or play. Whether it’s the efficiency and driveability of a four-cylinder 4x2 Access Cab, the rugged capability and utility of a V6-equipped 4x4 Double Cab, or something in-between, there’s a Toyota Tacoma for everyone. 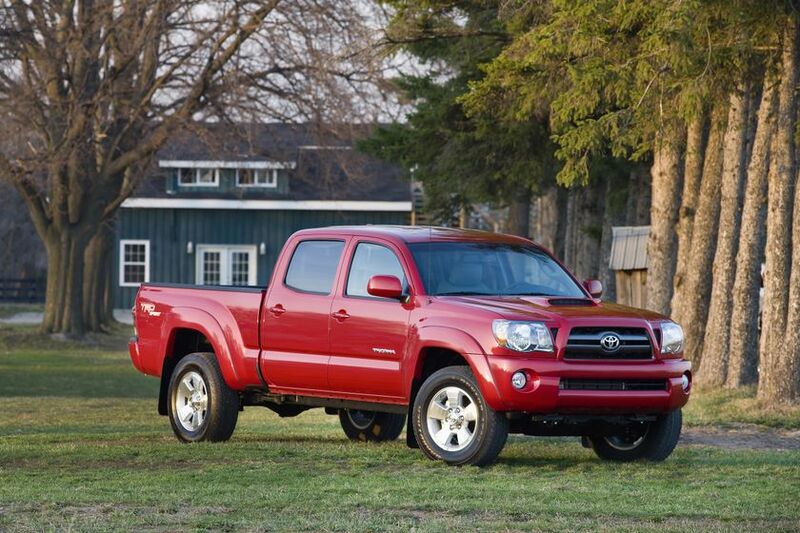 Loaded with standard features, the Toyota Tacoma may also be customized from a range of options packages and equipment.